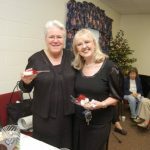 Singing Women of Texas value the friendships cultivated through this ministry. 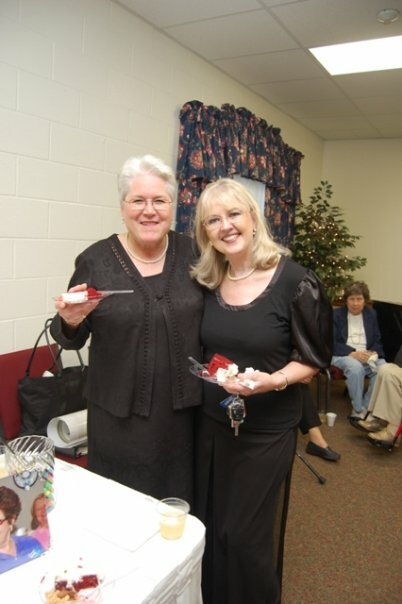 Receptions are a great time for bonding. 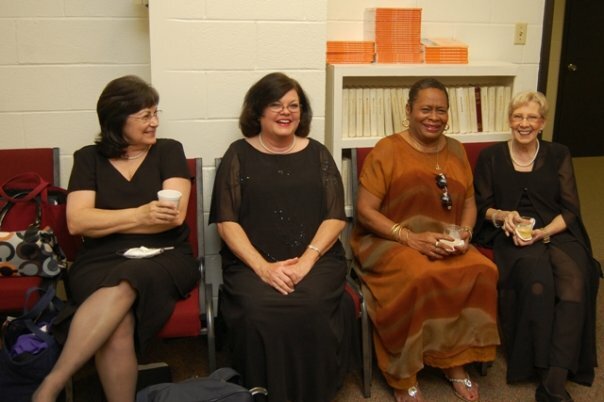 As you can see, fellowship is an important part of the Singing Women of Texas choirs. 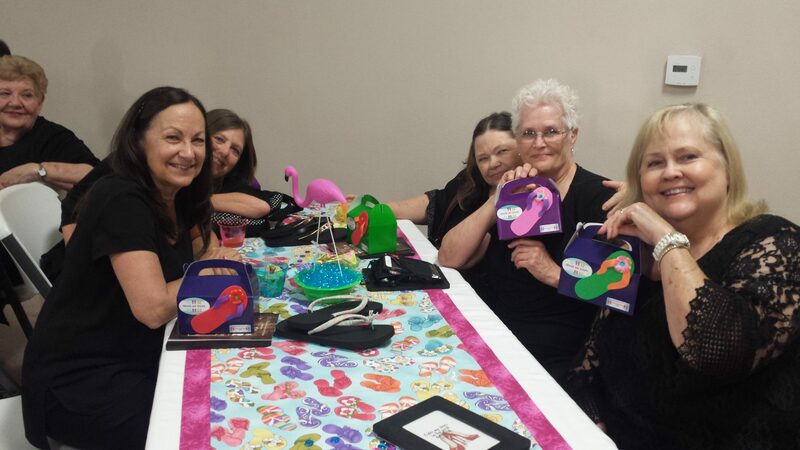 Our ladies spend time getting to know each other, praying together and just hanging out. Each chapter sings individually throughout the year and often convenes with other area chapters for combined concerts and tours. If you would like more information about hosting or joining our any of our chapters, just use the Find A Chapter form on this page to connect with us. 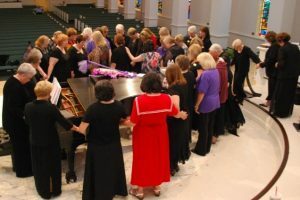 Our specific chapter is a Greater Houston Christian Choir for women from locations around the hub of central Houston. We have women coming from as far as Brazoria, Baytown, Huntsville, Rosenberg and Sugarland ( just to name a few). We would love to include you in our ministry. Connect with us below or visit our About page for more information about membership requirements. Singing Women of Texas believes in the power of prayer. Do you have a prayer need that we can lift up for you? Reach out to us and we’ll respond as soon as we can. Prayer requests are not placed on the website, but sent to our prayer chairman who discreetly shares the request by email to each member.